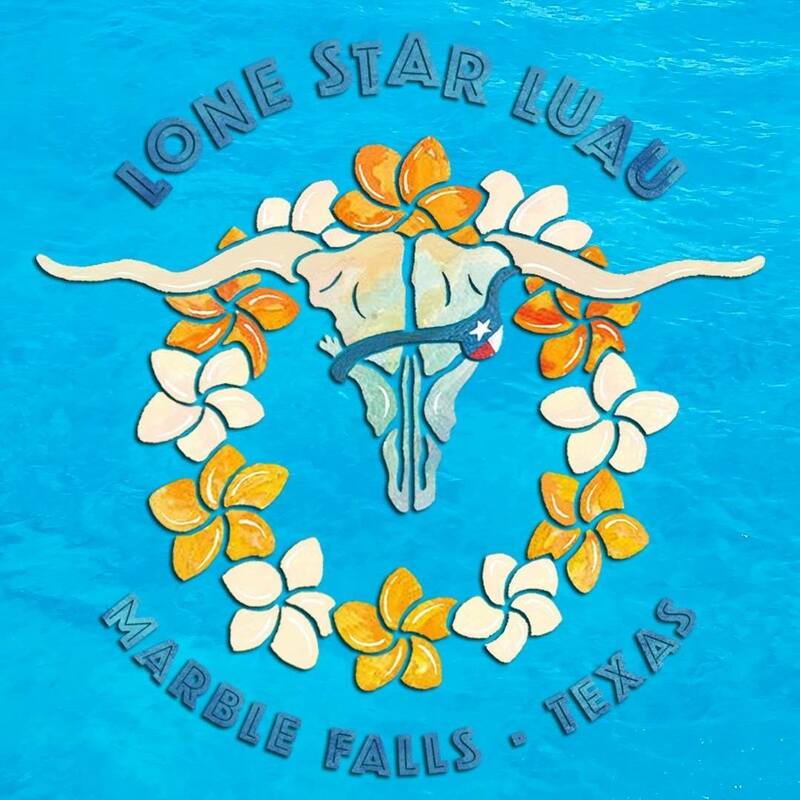 The critically acclaimed Lone Star Luau happens Feb. 1-3, 2019 at Lakeside Pavilion in Marble Falls, TX. Featuring Thom & Coley, Peter & Brendon Mayer, Drop Dead Dangerous, High South, The Detentions, Donny Brewer, Jerry Diaz, Sunny Jim, Stoney Gabel, JD Edge, Susan Gibson, Rob Hill, Brittany Kingery, Eric Erdman, Cory Young, and Aaron Scherz & John Frinzi. After sellouts in each of the first two years, we've expanded our capacity and are planning for an estimated 400 attendees.